General Hospital leading man Maurice Benard (Sonny) recently taped an episode of syndicated daytime talk show Dr. Oz. The actor talked about living with bipolar disorder in the episode airing February 25. 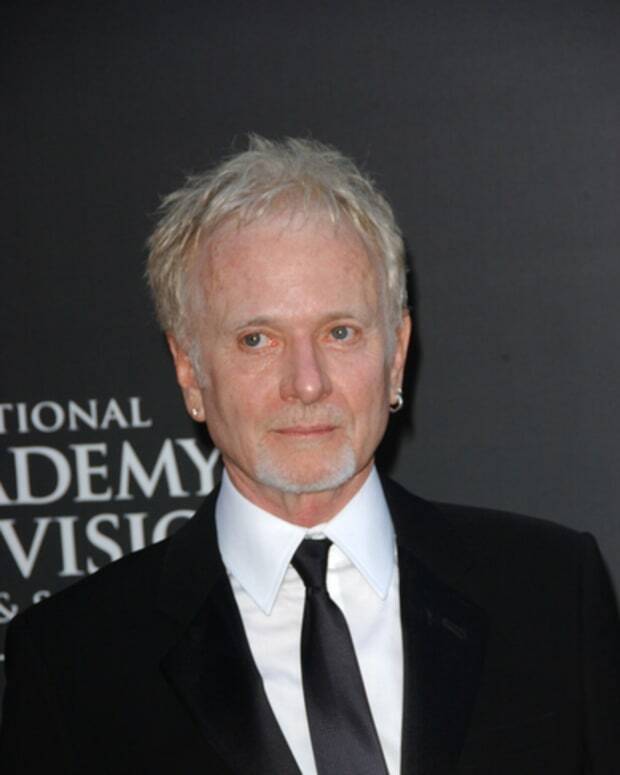 Benard&apos;s real-life illness has been written into General Hospital storylines for much of his tenure on the soap. 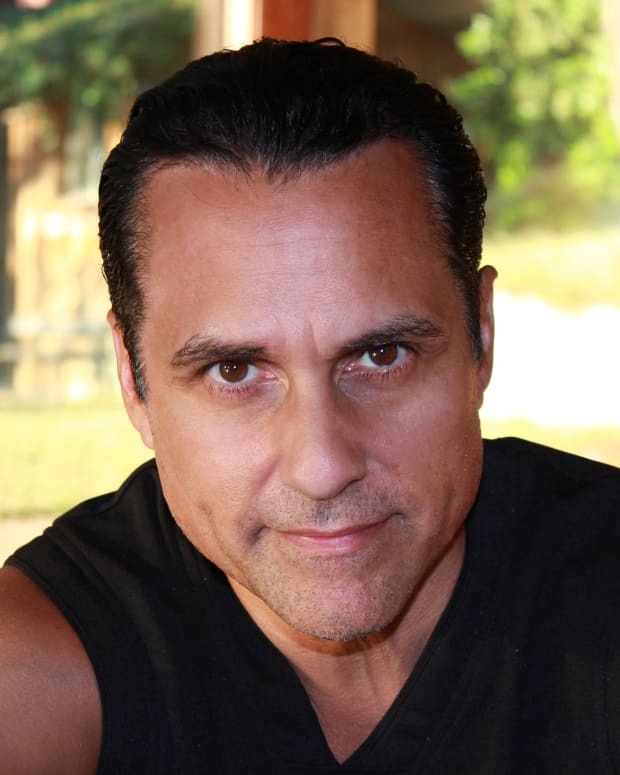 His alter ego, mob boss Sonny Corinthos, is bipolar. In 2015, Sonny&apos;s son, Morgan (Bryan Craig), was also diagnosed with the mental illness.